The Host will be responsible for your contractual employment as a research professional, and to provide the facilities for you to execute your project. They will also provide welfare services. 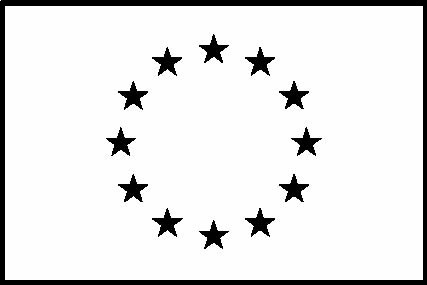 Each SFI Research Centre is not really a Centre at all, but a group of high quality academics across Ireland working together on a common theme. The three Centres in the EDGE programme are all centrally managed from Trinity College Dublin, but activity is distributed across the nation. For more information on the SFI Research Centres programme, visit the overall website here. For information on the three Centres involved in the EDGE programme, read below and follow the links. AMBER (Advanced Materials and BioEngineering Research) is a Science Foundation Ireland funded centre that provides a partnership between leading researchers in material science and industry. It is jointly hosted in Trinity College Dublin (TCD) by CRANN and the Trinity Centre for Bioengineering (TCBE), in collaboration with University College Cork (UCC) and the Royal College of Surgeons in Ireland (RCSI). AMBER brings together Ireland’s leading material science researchers working across the disciplines of Bioengineering, Chemistry, Immunology, Medicine, Pharmacy, and Physics. AMBER collaborates with 20 industry partners and houses 15 industry researchers in residence. 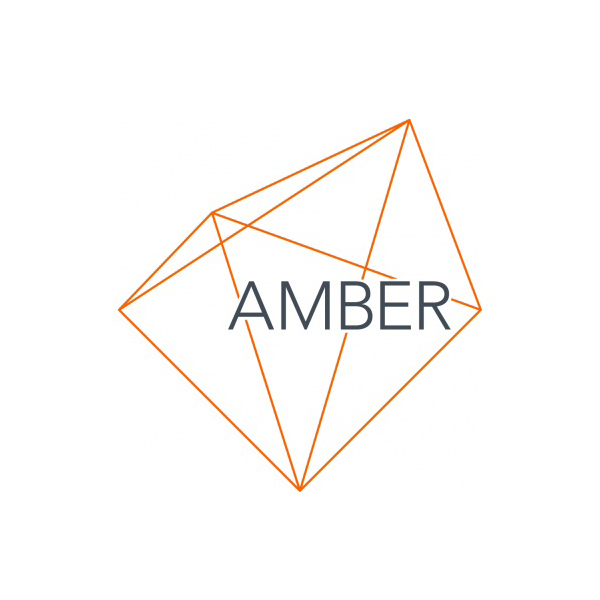 AMBER has a strong emphasis on linking industry to research programmes and the aim of the centre is to develop products that directly impact everyone’s quality of life, such as the development of next generation computer chips, new medical implants and pharmaceuticals that will improve patient care. They engage with over 35 companies including large multinationals, SMEs and start-ups. 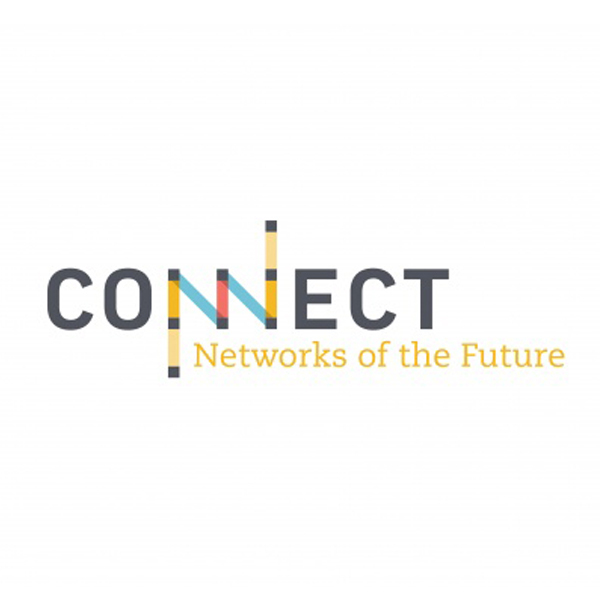 CONNECT brings together world-class expertise from ten Irish academic institutes to create a one-stop-shop for telecommunications research, development and innovation. ADAPT brings together more than 110 researchers from CNGL and affiliated centres, which collectively have won more than €139m in funding and have a strong track record of bridging research and innovations to more than 140 companies.